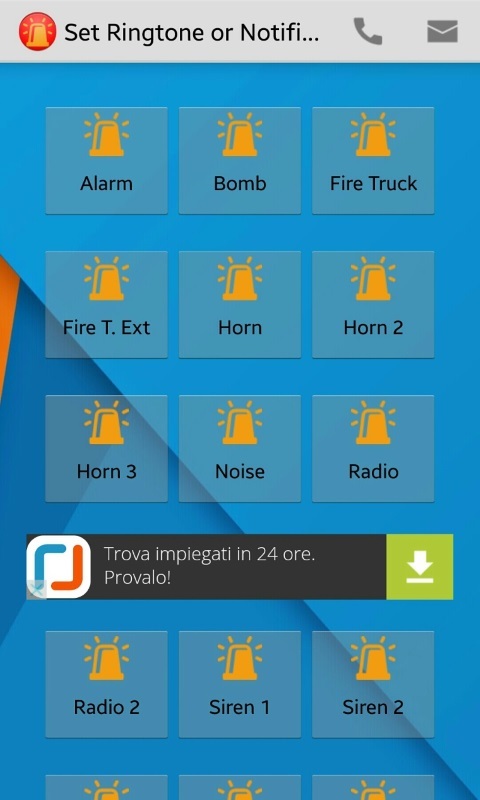 Truck, Ambulance, Fire, Tornado and many more! 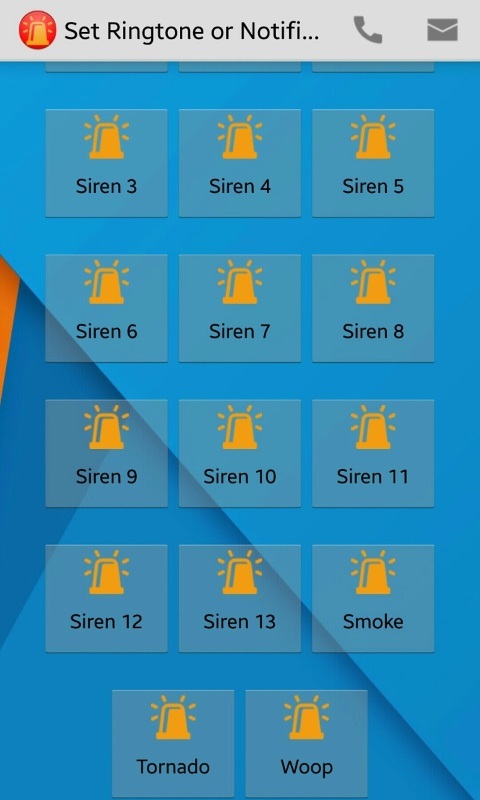 You can set Siren as Ringtone or Notification! The FIRST & the ONLY android launcher applying Real 3D Visual,Technology into interface design. Great Collection of Love SMS, Love SMS Messages, Romantic Love SMS Messages.